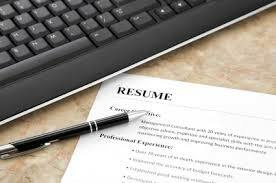 Recruiter Experts Applicant Tracking Software needs to be seen. Then you too can agree our exclusive customized iCRM™ is the best. 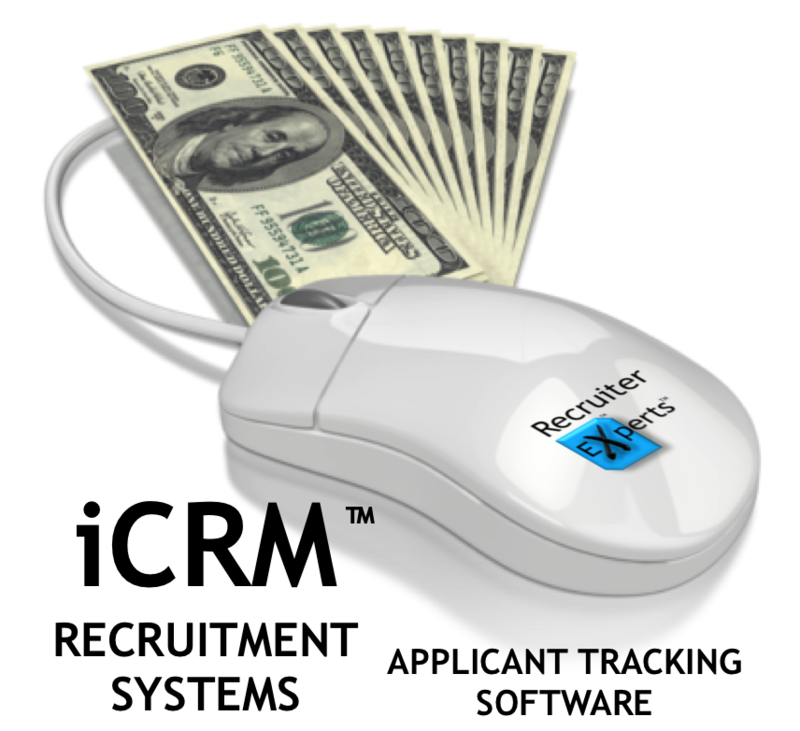 Recruiter Experts Applicant Tracking Software Pricing for Companies and Recruiters. Our exclusive iCRM™ is customized to your company. 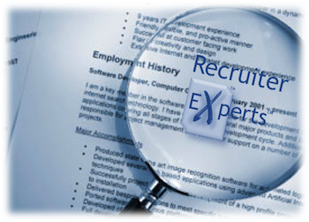 Recruiter Experts robust iCRM™ applicant tracking software system is the industry leader in HR. "If you can't track it, you can't fix it!! Recruiter Experts has the only Desktop and Smartphone centric Applicant Tracking Software. Our iCRM™ is world class. 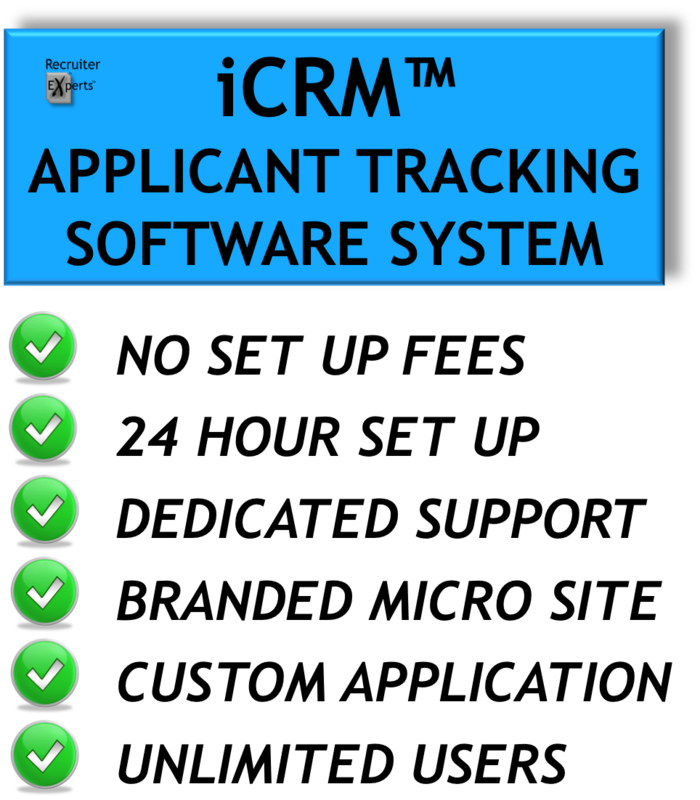 Recruiter Experts iCRM™ Applicant Tracking Software System was created and developed by Nino Parco, Founder and C.E.O. of Dealership Experts. They are the largest automotive recruiting company in the U.S that specialize in the all areas of the franchised automotive dealerships and their respective vendors. The recruiting software systems that are currently available are very vanilla and provide a repetitive recruitment system replicating cycles of work for you and your employees because they are simply not designed for your industry. The selection of recruiting software that is available also do not make the pricing for these system visible or easily found because they are too expensive or simply not what they advertise as a recruitment system as a whole. 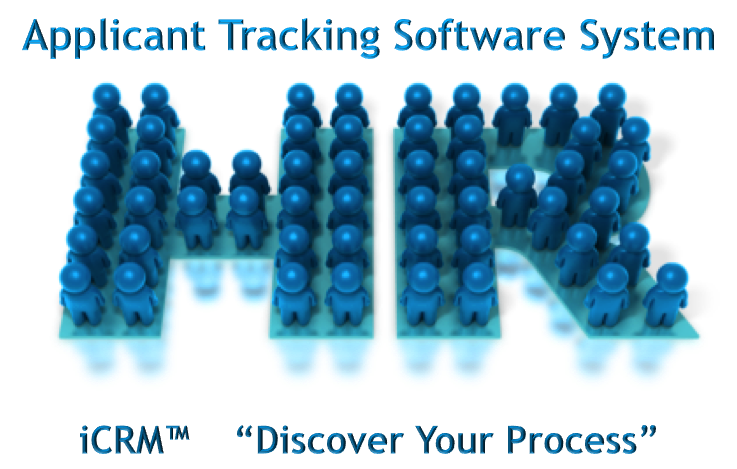 If you would like to see our iCRM™ Applicant Tracking Software System in action with a real company, I will show you Dealership Experts recruiting software in a live demonstration. This was developed and designed by recruiters for recruiters, and iCRM™ coupled with Smart Resume® enables top executive and/or labor force recruiting firms or private corporations to accurately track and manage applicants, employees, and human resources from one portal either on your desktop or your smartphone. Request a Demo today and begin controlling your HR Department from one place and one space. This robust applicant tracking software is recruiting software with smart technology that provides auto-matching features to available positions that we design with your recruiting company or corporation visible from all levels of management. It also automatically creates a workflow within the applicant tracking software that saves valuable time and resources getting the applicant directly to the hiring source. You are also able to generate employment ads within seconds that go live to your website or employment boards that you select. No other applicant tracking software can compare dollar for dollar. "This is the absolute most robust and dynamic applicant tracking software for a company and/or corporations looking for the complete HR solution"
"This fully customized industry specific applicant tracking software and HR solution enables recruiting agencies to qualify and serve candidates to their respective clients more efficiently increasing placement volume"
Sign up today with the best applicant tracking system available. Select New Membership Recruiter here or on the bottom of each page. to get started with your companies applicant tracking system and employee HR software installation. All major credit cards accepted. To view the #1 recruiting software with the most functionality click the Demo Request button below. We will demonstrate one of the most technologically advanced recruitment systems available. Once you see it, you will want it. We know there are other recruitment systems, but none will provide you the productivity of Recruiter Experts iCRM™. Sign up today with the best recruitment systems that provide applicant tracking available. Select New Membership Recruiter here or on the bottom of each page. to get started with your companies applicant tracking system and employee HR software installation. All major credit cards accepted. Our recruitment systems smart technology and algoryths are sure to increase productivity and attract the most talented within your industry. If it can dominate in the auto industry as one of the only recruitment systems that utilizes smart centric technology, then we know there are no other recruitment systems that compare in your industry. Take a live Demo today or our recruiting software. 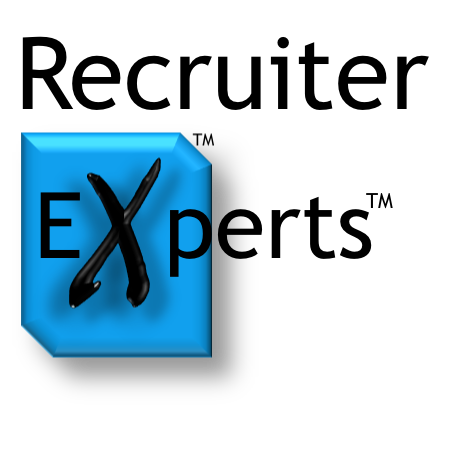 Recruiter Experts provides the best applicant tracking software and human resources management, including a robust suite of the best HR forms suite in the recruiting industry. Whether you have a small to large company, corporation, or recruiting company, Recruiter Experts is the all in one applicant tracking and HR solution. Request a demo today and put your company on the fast track to recruiting with the latest and best applicant tracking and employee tracking technology. How to Become a Member Recruiter?